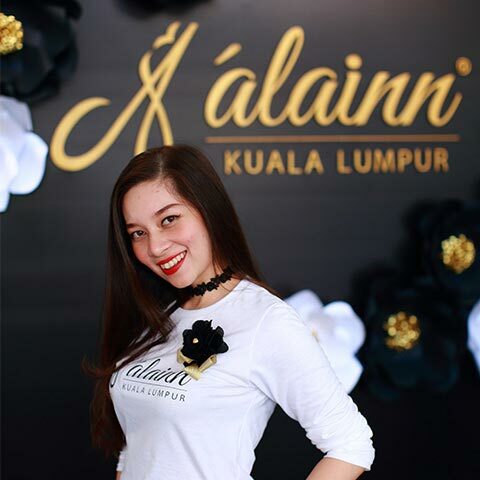 The wonderful Alainn Clinic Team is ever ready to attend to your health and aesthetic requirement. We believe that the essence of anti-aging lies in maintaining a healthy mind and body. 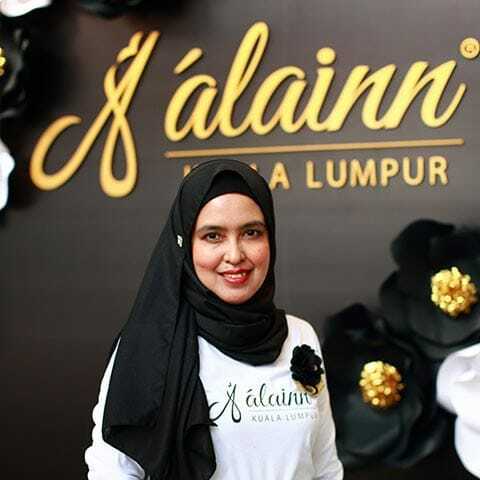 Treatment options offered at Alainn serve as the perfect complement to support this natural process. We thank you very much for your continued support in Alainn and we are looking forward to serving you. Dr Farizah Ali obtained her Medical Degree at Cyberjaya University College of Medical Sciences (CUCMS). Following her degree, she served as a Medical Officer in various fields including anaesthesia, transfusion medicine as well as general practitioner. 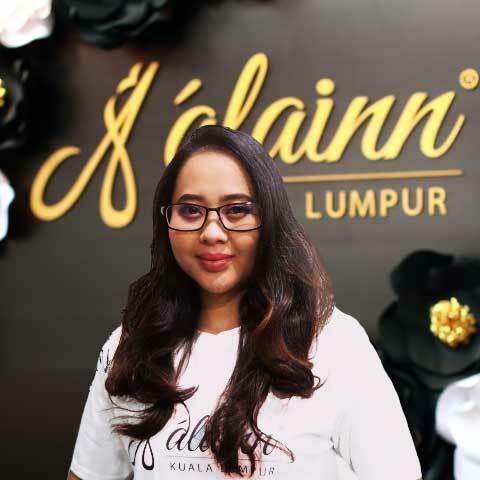 Dr Farizah began to pursue her aesthetic interest in 2015 when she underwent training under the Medical Aesthetic Certification (MAC) programme. 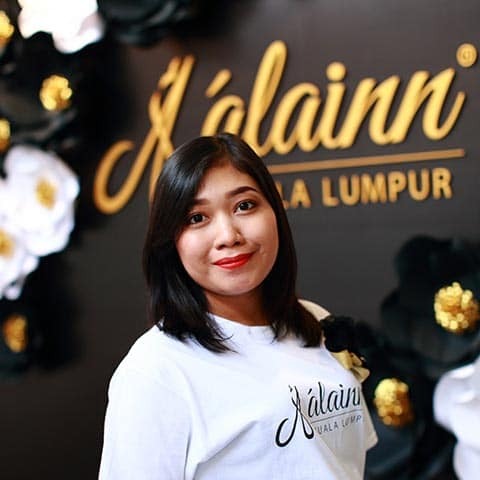 She then continued her studies to acquire a Diploma in Aesthetics from Aesthetics Academy Asia and is currently completing her Postgraduate Diploma in Dermatology by Academy of Family Physicians of Malaysia. 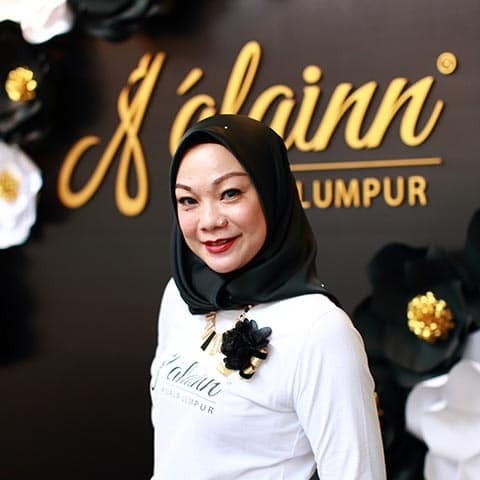 Dr Farizah believes that aesthetic medicine provides a channel for self-empowerment, by allowing oneself to feel and be at their best. She is passionate about her work and is well trained in various aesthetics procedures. She is also knowledgeable in diagnosing and treating various dermatological condition. Besides her work, she also enjoys scuba diving at her leisure and also travelling around the world as she believes travelling is a good form of education. Over 18 years of experience in the beauty line, skilled particularly in face and body treatments. Graduate from ‘Top to Toe’ Beauty Academy. I’m always friendly and professional. I have great knowledge in a variety of beauty and body contouring techniques and procedures that will help clients to look their best. BEAUTY IS POWER, AND A SMILE IS ITS SWORD. 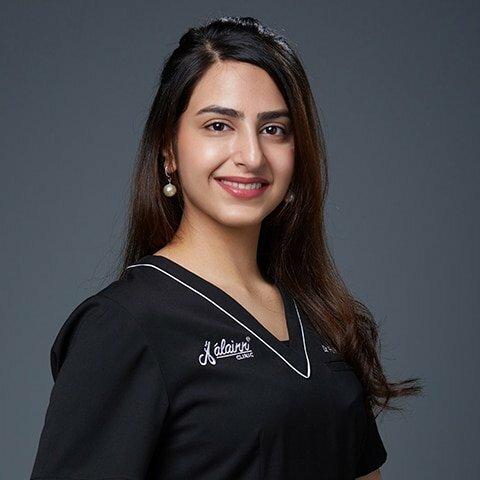 Motivated, energetic, friendly & pleasant professional Beauty Therapist who is passionate about helping clients to reach their goals & make a Positive Change. I have had 7 years of aesthetics experience and am skilled in caring for patients undergoing cosmetic procedures. An admin executive with an accounting background. Generally outgoing, relaxed, trustworthy, and also easy to get along with anyone. 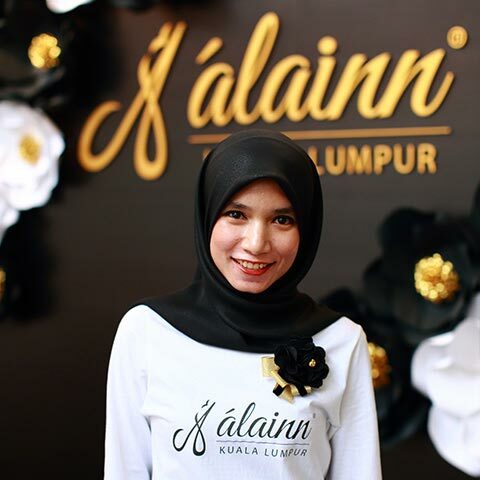 A dedicated and obedient support staff of Alainn, ensuring services run smoothly. I love to learn new things in aesthetics and share the treatment experiences with everyone. I am always ready to welcome clients and give information on Alainn services at anytime. Qualified in Beauty Therapy and Spa Treatments. I have had experience working as a spa therapist for more than 3 years. Trained in performing facial and body massage including beauty therapy. I enjoy learning about beauty and providing people with information on the treatments available in a calm and peaceful manner. My goal is to help develop and maintain a healthy lifestyle. I know how to communicate in such a way as to put the client’s mind at ease, in order to build trust and using the skills I have to make the right treatment decision for each individual. I know that the advice I am giving them is the best for each individual and clients appreciate the sincerity. I love working with clients and meeting new people to help teach them new ways to care for their skin and how to use beauty products correctly. On top of this, I have a friendly and flexible approach which allows me to quickly build a rapport with customers that I have just met. I’m a BEAUTICIAN not a MAGICIAN! I have worked in customer service in the beauty line for more than 7 years. I am experienced in performing facial and body massages including spa therapy. I enjoy talking to clients and finding out about their personal preferences, to allow me to determine which products and treatments are beneficial for them.